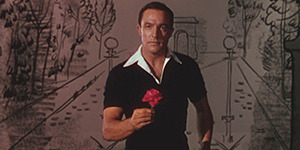 State Theatre New Jersey recently screened the movie An American in Paris; which brings the talented tap dancer and actor Gene Kelly to life. Accompanied by the NJSO with conductor Constantine Kitsopoulos leading the talented musicians, the show was delightful. Kelly’s wife Patricia Ward Kelly hosted the event. She opened the evening with some facts about the movie, mentioning there are many "facts" that her husband debunked when he was alive. She met him in 1985 and became his biographer before they married in 1990. She invited us to join her after the movie for the "Ask a Musician feature" with the NJSO. During intermission, she shook hands with us and socialized a bit. In 1951 when the movie was filmed, it was unprecedented and ahead of its time. The final ballet scene, which is 18 minutes long, has no words. Shocked by the long scene, Irving Berlin remarked to Kelly "I hope you know what you’re doing kid." With lyrics and music by the Gershwin brothers George and Ira, respectively, and choreography by Kelly, the movie was a winner, garnering many Academy Awards® including Best Picture. For me, it wasn’t the acting or dialogue, but the music and methodic tap dancing of such a pro. He makes tapping look so easy and joyful. That joy wasn’t acting; he was in his element that would stay with him during his years as a performer. Jerry Mulligan, an American GI, is a struggling artist who falls in love with a timid Parisian girl named Lise Bouvier, played by Leslie Caron. The movie was not filmed in the City of Lights. Patricia told us that during one of their trips to Paris, some people remarked how it must be nice to be back, referring to the movie, but it wasn’t shot there; it was filmed in a California studio! It’s amazing how movies can transport us to faraway places, tricking us into believing the scene is authentic. 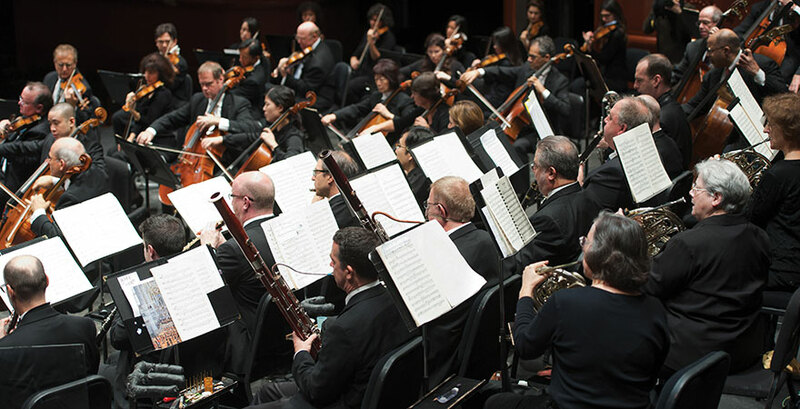 The multi-talented conductor Kitsopoulos along with the NJSO, a NJ state gem, elevated the film by providing an atmosphere that made it feel as if the movie was live. I’ve seen a few films at the State Theatre with the NJSO providing the musical score and they always deliver an excellent show. This movie is a storyline of Paris and love and happily ever after, making the experience all that more enjoyable. Patricia is currently on tour with Gene Kelly: the Legacy – an Evening with Patricia Ward Kelly and in the spring of 2018 she will have a live symphonic cinematic tribute to her late husband. The life and talent of the Kelly is alive via these shows. A great act and a tough one to follow, he tapped like his life depended on it with such joy and pizazz. The State, the NJSO, and Kelly’s tapping made for a perfect afternoon.